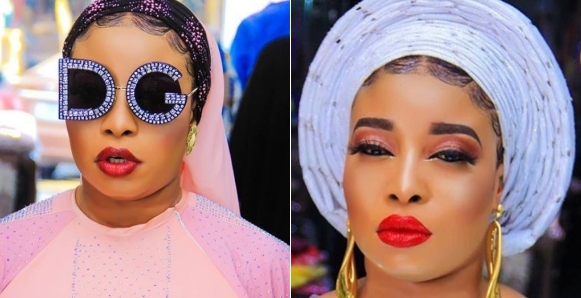 Lizzy Anjorin has taken to her Instagram page to curse out one of her colleagues. She didn’t mention any name, but it was obvious. And the curses? Sigh! “You ve been enjoying yourself from one political rally to another ..you ve been enjoying yourself from your man or one bed to another..you ve been sleeping on your bed or bed of your choice, I ve being sleeping on bear floor or single bed with bed bugs ..you ve been eating food of your choice, I ve being eating rotten and sour food/bread ,fruit and water …you just wake up one day to hate me or say trash about my deadly hustle …you and your generation will never be congratulated insha Allah …you all should enjoy your money you get from campaign or your means but never envy me when my glory is shinning …. 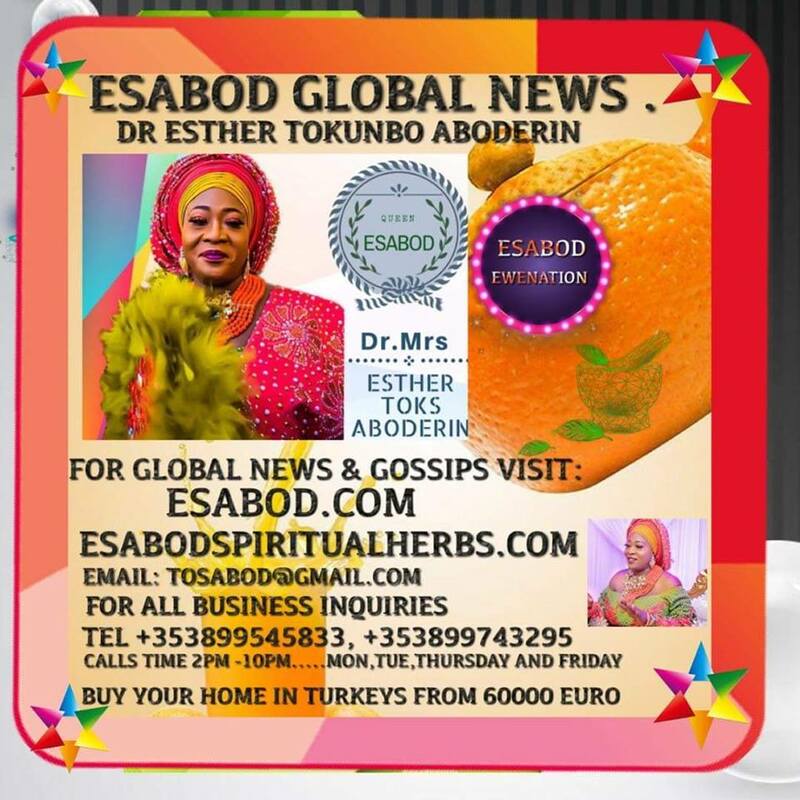 “All my life, I never join trash to sell masses but this same evil oloriburuku will be saying trash and be hating on me calling me names ..eni ku ire ..you will see them on social media or real life circulating lies that I got money from politicians when I knew nothing all my life ..you all should try and keep their names and save their faces they will soon come out with envy and fight ..i believe we can all support them without collecting a dime/ penny…We expected them to perform but you collect the money they suppose to use for infrastructures ( good schools, hospitals, roads, pipe borne water) to collect rice and garri ..
“I ve nothing against you but don’t go and finish it and come on social media to say trash about me cos I will put my hand under my breast and curse you to death and the sprit of my late parent will visit you all in a negative way if you dare to say negative things about me ..awon oloriburuku they will soon open private account to vent their angers/ hunger after 2weeks of elections..awon awodijewunepesanra.co.uk”.